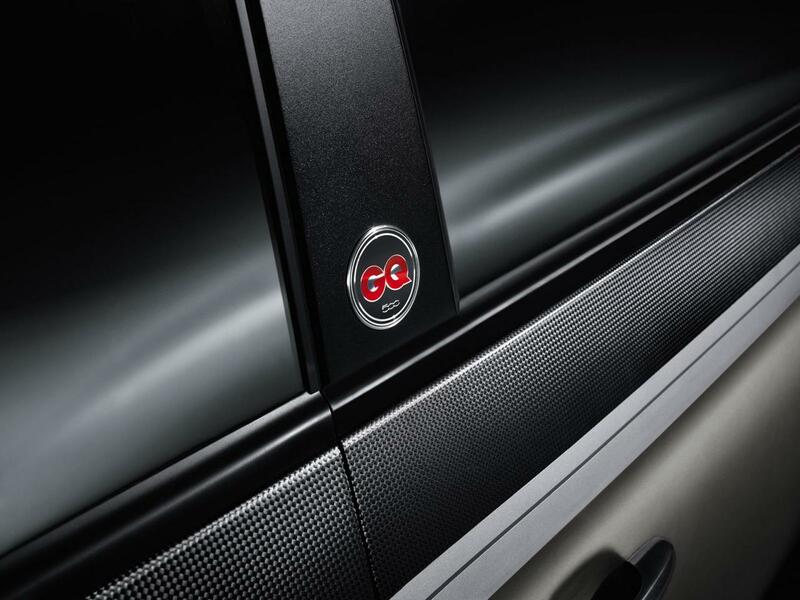 Fiat officially unveiled the 500 GQ Edition, a special version of the supermini developed in partnership with the GQ magazine. 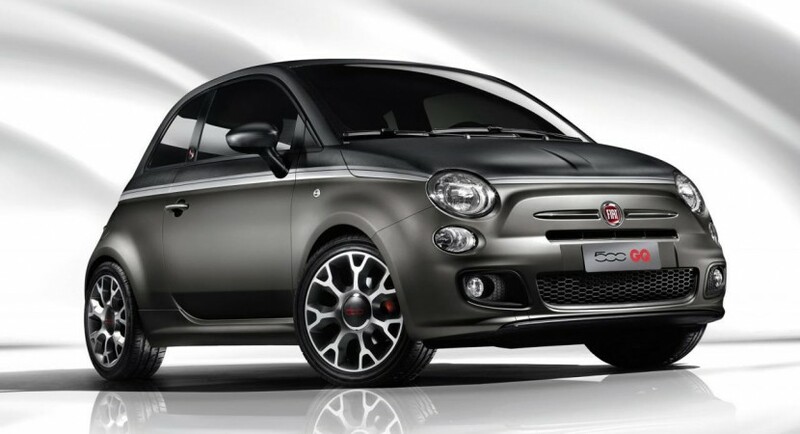 According to Fiat, the new model is based on the Fiat 500S and comes with a special metallic grey finish, new 16-inch alloy wheels, GQ badges, and restyled side mirrors. At the interior, buyers will find aluminum pedals, special logos and revised seats wrapped in leather. 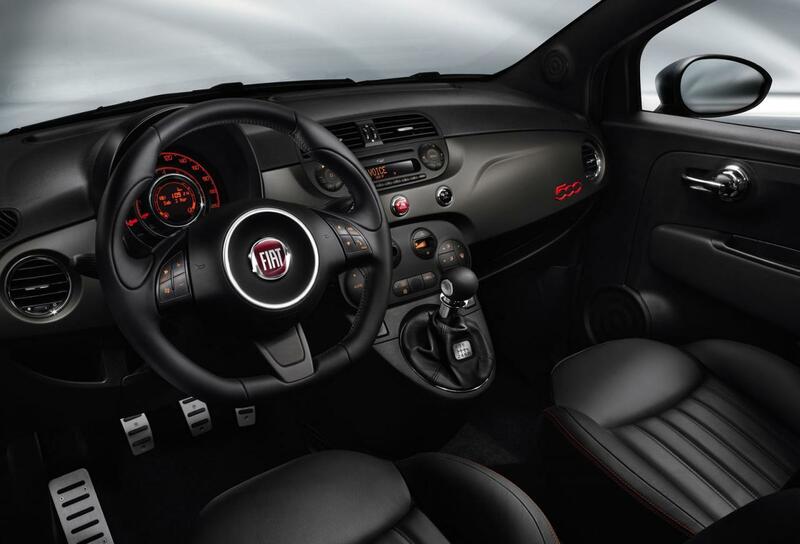 Fiat offers the new 500 GQ Edition with a 0.9-liter TwinAir engine producing 85hp, a 1.2-liter with 69hp and a more potent 1.4-liter offering 100 horses. On the other hand, a more frugal 1.3-liter MultiJet diesel powerplant developing 95 horsepower is available as well. 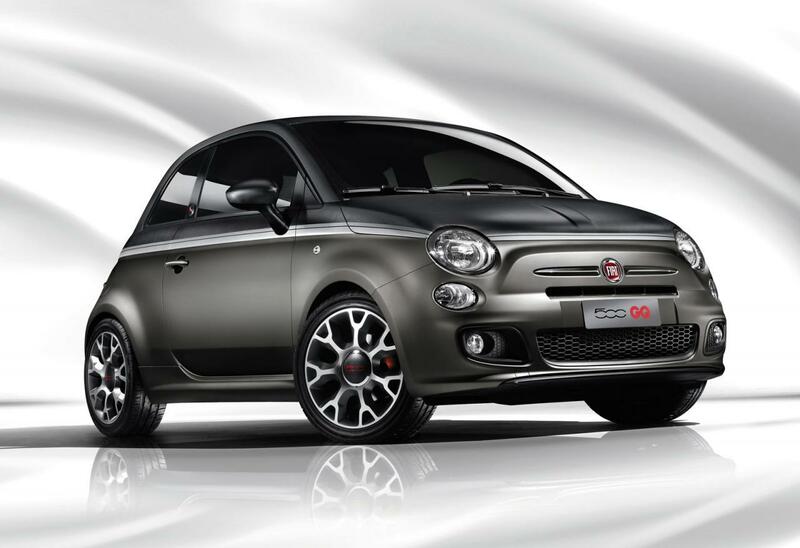 “This model stands out for its exclusive and refined two-tone matt grey/carbon black livery,” adds Fiat. More information including pricing and availability details on the new special edition will be released at Geneva next month.